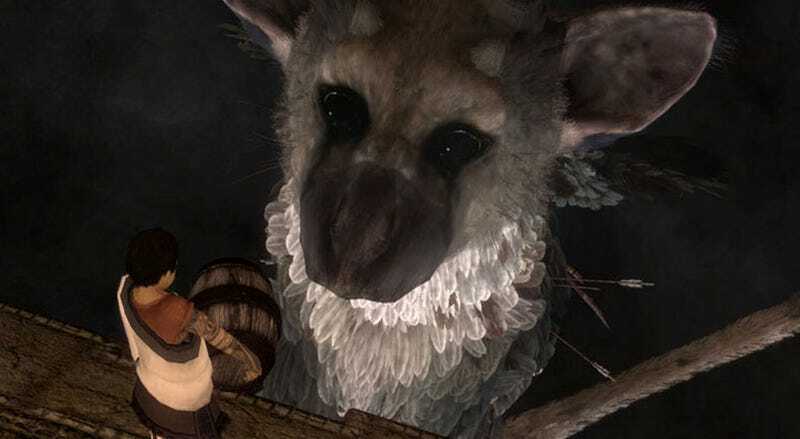 Sony have released tonight the first screenshots for Team Ico's latest, The Last Guardian. Some are from the trailer, but others are brand new. I'm still not sold on the Catbat. I'd have liked something cuter. Something cuddlier. More cat, less bat. But hey, it's Team Ico. I'm sure heartstrings will be tugged regardless.